TAPS brewery is an ambitious pilot project aimed at establishing a presence in the mainlands expanding craft beer scene. 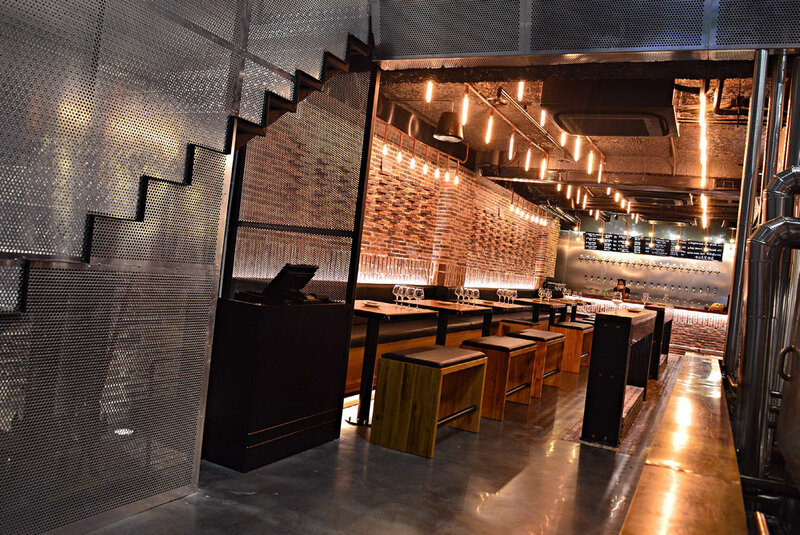 The challenge here was an early decision to remove the barrier between the brew area and customers, exposing them as much as possible to the brewing process while maintaining hygiene and function as a bar and restaurant. 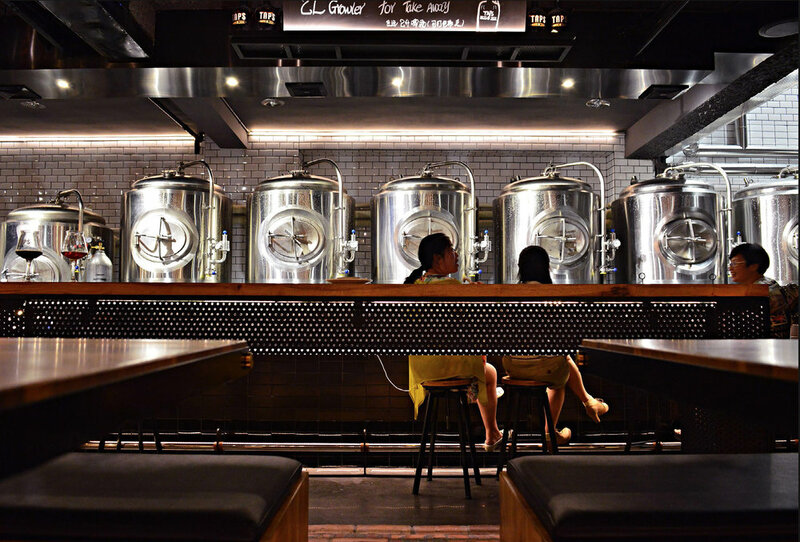 The fermentation equipment dominates the visual identity, while the opaque legalities and DIY nature of brewing beer in china provided subtext for the design. © Copyright 2017 - Made with love by Moodie.